Spice up your look with bold and vibrant nail polish shades! 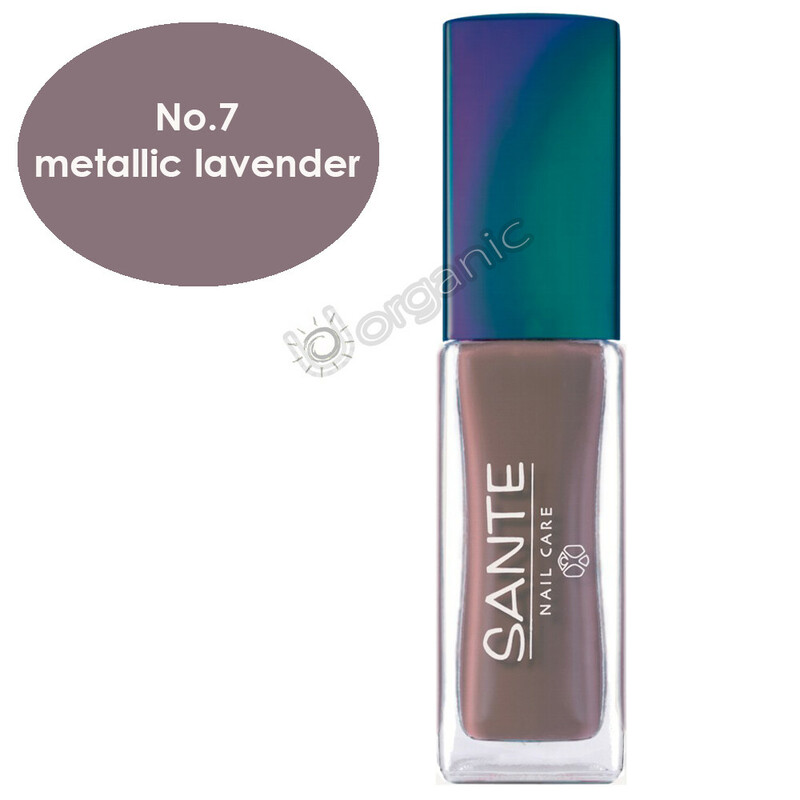 Sante Nail Polish colours have a high quality quick drying formula which is long lasting and chip-resistant. These natural and hypoallergenic nail polishes are free of any harmful chemicals such as toluene, colophony rosin and formaldehyde and are also gluten free.